Iranian human right lawyer, Abdolfattah Soltani, who has been languishing in jail over two thousand days, is in grave health condition. An Amnesty International report last summer accused the Islamic Republic judiciary of taking the health of political prisoners hostage by denying them medical care. Kaleme website posted Rabani Amlashi’s letter reporting that Soltani has been denied several requests for medical care while no response has been given to a request to have his case reviewed. According to Maedeh Soltani the prisoner’s daughter, while Soltani has served a third of his sentence, the judiciary refuses to grant him a conditional release. 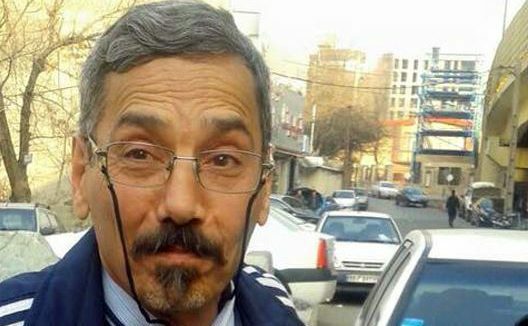 Abdolfattah Soltani had been sentenced to 18 years imprisonment in exile and twenty years ban from practicing law for “propaganda and assembly against the regime, involvement in the establishment of the Human Rights Defenders Centre and unlawful acquisition”. He has been in jail since 2012 and the sentence has been reduced to ten years in jail and two years ban from practicing law under the recently revised penal law. He suffers from heart complications and has suffered from steep weight loss during his imprisonment. On Thursday March 2, Twitter users flooded the site with messages calling for his release to draw widespread attention to Soltani’s condition. Meanwhile Mohammadreza Nekonam, jailed dissident cleric is also in grave health condition rapidly deteriorating in the past week. Nekonam has been taken to the infirmary three times in the past week. He has reportedly not been allowed to stay in the hospital for the recommended care and time by doctors and returned to Qom jail without completion of his treatment. Physicians have issued a certificate stating that Nekonam due to his medical condition is not able to suffer through imprisonment and should be released. However judiciary officials have refused to heed the recommendations. 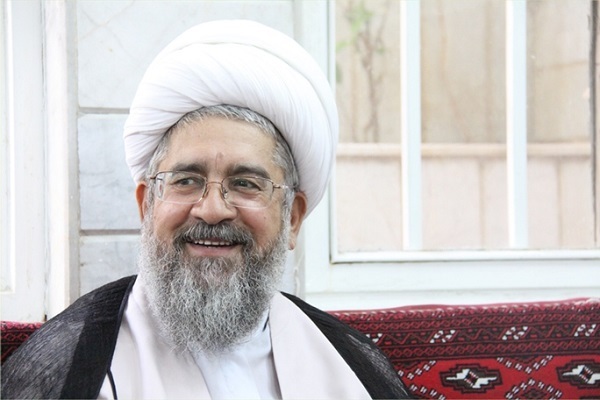 Nekonam was sentenced to two years in jail for unspecified charges after he challenged the statements of a senior cleric Ayatollah Makarrem Shirazi against internet use. His two year sentence has been increased to five after the prosecutor’s appeal. Nekounam has been denied visits from his family and further penalized by prison authorities fro refusing to wear prison the uniform.